Reports indicate that workplace injuries at Tesla factories are on the rise as the electric carmaker sets new production goals that are highly aggressive. According to a report that appeared in The Guardian, since 2014 there have been over 100 calls for ambulances after workers experienced chest pains, abnormal breathing, seizures, dizziness and fainting spells. There were also more calls to first responders over injuries as well as other medical conditions. The workers are now calling on their employer to put in place measures that will improve the safety standards. 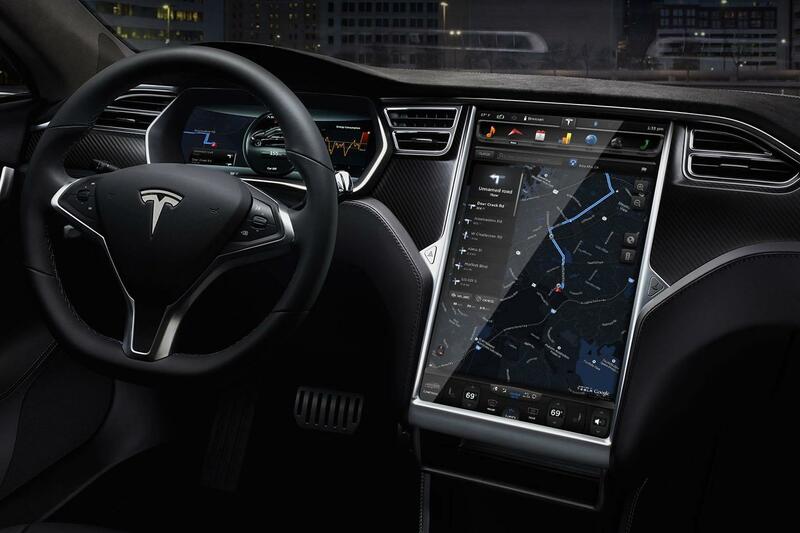 The calls by Tesla workers for enhanced safety measures and working conditions are coming at a time when Tesla is at a critical phase as the launch for the mass-market car, the Model 3, approaches. This has meant setting new targets of increasing production levels from a figure of 84,000 in 2016 to a figure of half a million in 2018. Already some production workers have filed lawsuits against Tesla. In a suit that was filed earlier in the year by DeWitt Lambert, a production worker, he alleged that the carmaker confined him to one space for long hours without rotating him and this resulted in a back injury. “After working in a confined space for 12 hours a day, 6 days a week, and without being rotated for three months. Mr. Lambert suffered a lumbar back strain,” read the lawsuit. Pressure on production workers is understood to have risen in 2016 as the electric carmaker made efforts to release the Model X SUV. This resulted in workers pulling 12-hour shifts for 7 days a week and consequently injuries and accidents increased. But in an online posting the electric car maker claimed that it had improved the work conditions as well as introduced a robust program aimed at helping injured workers recover from maladies they suffered while at work. 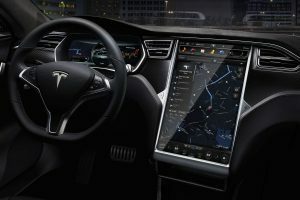 Tesla has also disputed the statistics on the nature of the ambulance calls. According to Tesla’s own records, about three-quarters of the calls to ambulances had nothing to do with work injuries and were related to illnesses and other pre-existing conditions. Some of the improvements that had been made include the adding of an extra shift last year. While they previously operated in two shifts, they were added to three in order to reduce the stress levels and the numbers of hours that employees worked. An ergonomics team was also established besides introducing a new car production process which minimized employee movement and stress.